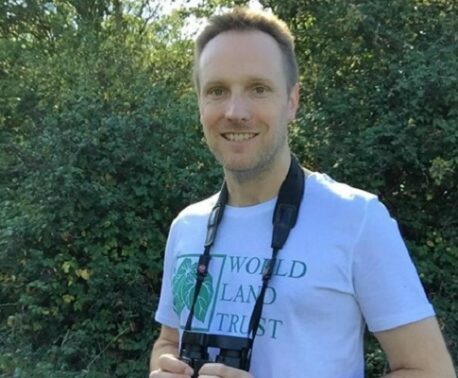 Inspired by the success of Big Match Fortnight in 2013, World Land Trust (WLT) is holding another match funded appeal in October 2014. Big Cat Big Match Fortnight will be launched at an evening event in the lecture theatre of the Linnean Society of London on Tuesday 30 September. 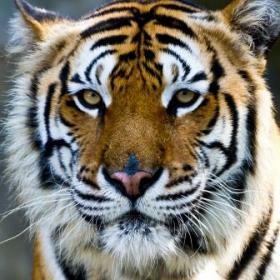 This year the focus for the fundraising fortnight is big cats, the majority of which are declining in numbers. WLT’s overseas partners protect big cats on many of their reserves and the aim of this appeal is to fund more land purchase and protection across their ranges. Outside conservation areas, big cats are severely threatened by loss of habitat, human-wildlife conflict and hunting. 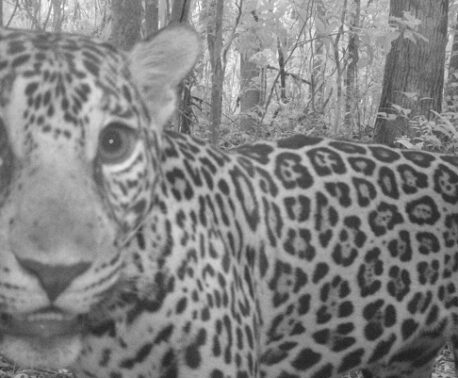 To survive, big cats need more wildlife corridors, larger reserves and greater protection. Big Cat Big Match aims to raise the funds to make that possible. For the first two weeks of October all donations to WLT’s Big Cat Appeal will be matched pound for pound. The appeal target is £500,000: £250,000 in match funds and £250,000 in public donations. Guest speakers will include Dr Isabelle Lackman, from Hutan, WLT’s conservation partner in Malaysian Borneo, which was the beneficiary of Big Match Fortnight in 2013. During a WLT field trip to Sabah in 2012, Isabelle described to a group of WLT donors exactly how Hutan could protect a wildlife corridor for Bornean Orang-utans by purchasing small parcels of forest along the Kinabatangan river. Isabelle’s vision would be possible, she explained, “if only I had a million pounds”. Through Big Match Fortnight 2013 WLT was able to raise the million pounds that Hutan needed. At the launch of Big Match Fortnight 2014, Isabelle will illustrate how the funds raised in 2013 have saved these parcels of land and the lives of Orang-utans, Pygmy Elephants and other threatened wildlife in Sabah that depend on continuous habitat. Focusing on Big Cat Big Match 2014, Vivek Menon, Executive Director of Wildlife Trust of India, will give the latest facts and figures on the status of the Bengal Tiger in India, and describe how funds raised through Big Cat Big Match can protect tigers in the wild in India. Other speakers will talk about other ‘stars of the catwalk’ including Iran’s Asiatic Cheetah and Armenia’s Caucasian Leopard. The event is free, but tickets are needed as places are limited. WLT Friends have priority booking until 5pm on 5 September. Attendance is then open to the general public. To request a ticket, please contact Viv Burton, WLT Head of Communications, vburton@worldlandtrust.org or call (01986) 874422.